Causeway school has a wide range of indoor and outdoor spaces ready to hire out to meet your leisure and business needs. 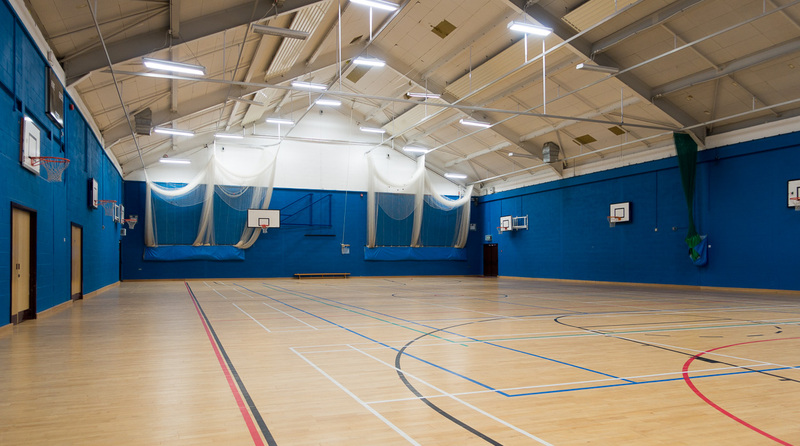 Sports Hall For Hire. It's ideal for Basketball, Badminton, 5-a-Side Football, Cricket Nets and more. 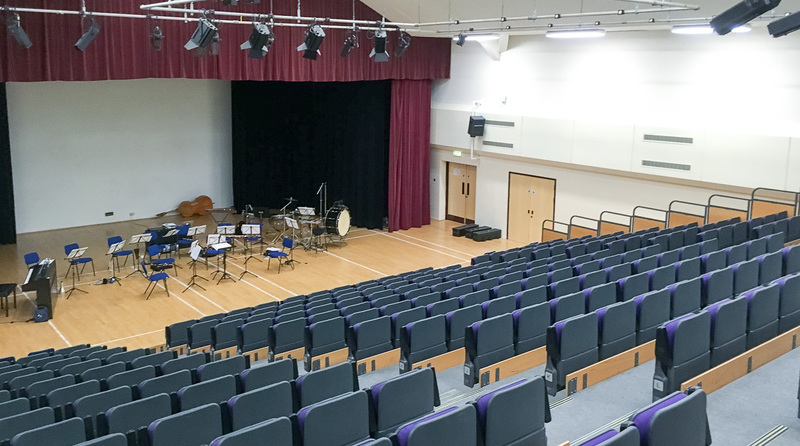 You can hire out the schools Main Hall (Auditorium). It's a great space for staged events, public speaking, training and recitals. The Hall seats 299 people with the possibility to increase the capacity to 315 on request. Schools Plus at Causeway School Eastbourne is a modern well equipped school with lots to offer. 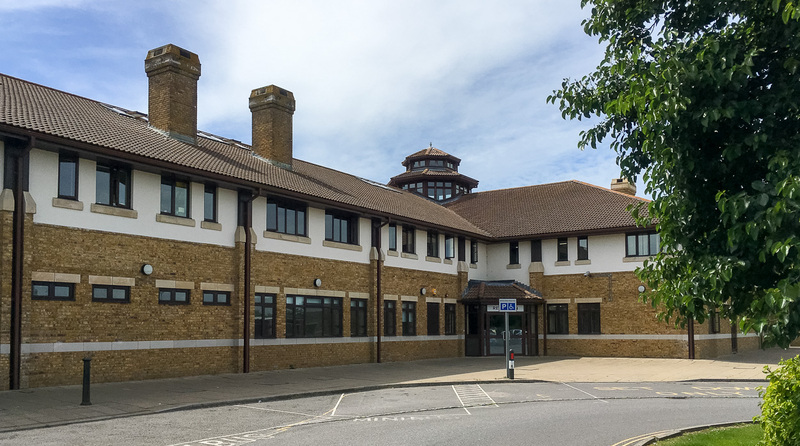 Located close to the A22 with ample parking and a full range of modern facilities. 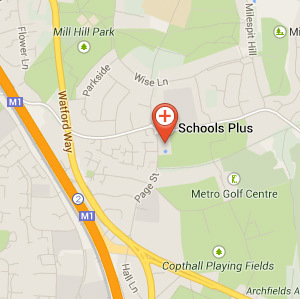 Schools Plus has a dedicated team available to assist your event or activity, be it a one off or a regular booking. The schools’ Auditorium has comfortable seating for 299 persons and a full size sports hall suited to most indoor sports and activities. The school also makes an interesting change to hotels and conference centres for events at competitive prices. Schools Plus Eastbourne Is Here! Please get in touch if you are interested in hiring out the schools facilities!